Your PopCulteer is on vacation…again. I can’t help it if the fates decreed that two great toy conventions would occur on consecutive weekends.So while I’m down in Tennessee working my way to the last-ever Official GI Joe Convention, you get to enjoy more of that previously-prepared “fresh” content that you guys find here when I’m out of town. 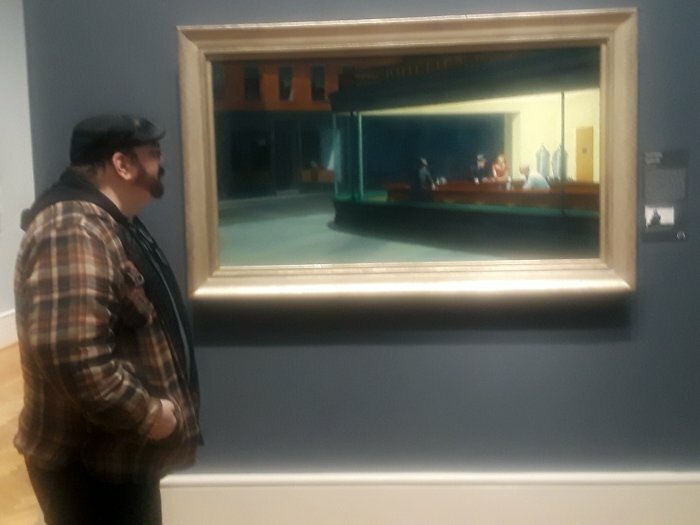 Today, since there is a time crunch, and I’m not feeling particularly clever, we’re going to bring you a random photo essay, featuring ten images that I just happened to have laying around on my hard drive. Please enjoy them, and check back for our regular features. 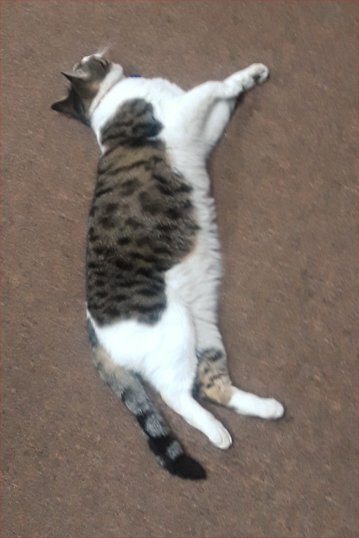 The lead image is Lou, the Museum Kitteh at Kruger Street Toy & Train Museum. One other thing: I will be bringing you videos from the Marx Toy Convention and the gathering at The Marx Toy Museum, but that will be delayed because I can’t exactly edit video while I’m in Tennessee looking for non-drinking things to do that don’t involve country music. So those will turn up next week. However, you probably shouldn’t expect much in the way of photos and video from the GI Joe Convention. I want to go and enjoy it, and since it’s not like anything I do will promote next year’s convention (there won’t be one), I’ll try to remain a civilian and just enjoy it. And I realize that this means that, this year, I am missing everything at FestivAll. Sometimes you just have to make the hard choices. I wish I could’ve seen the results of the Five-Day Film Challenge, but I didn’t find out about it until after the films were already in progress. Next year, June won’t be quite so hectic, and depending on the way the calendar falls, I may be in town for both weekends, for the first time in years. FestivAll is a wonderful thing (heck, even this year’s toxic art burning rally was rained out and rescheduled for after FestivAll–I guess an act of God wasn’t a clear enough sign), and I don’t want my readers to think I’ve abandoned it. It’s just that I can travel now, and so I will. 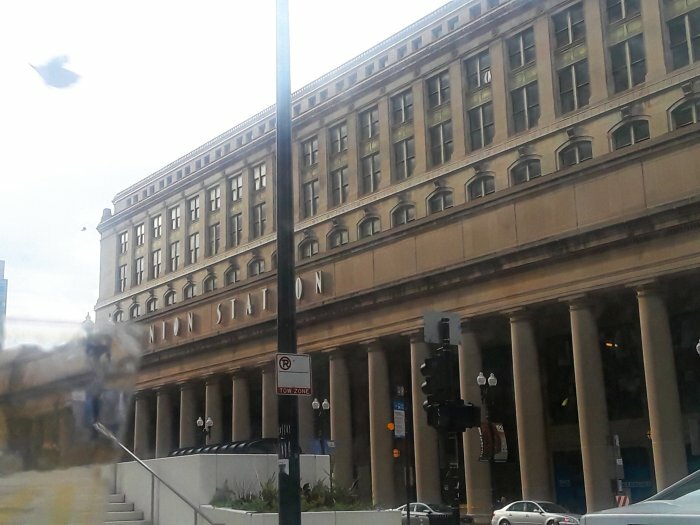 It’s Chicago’s Union Station. 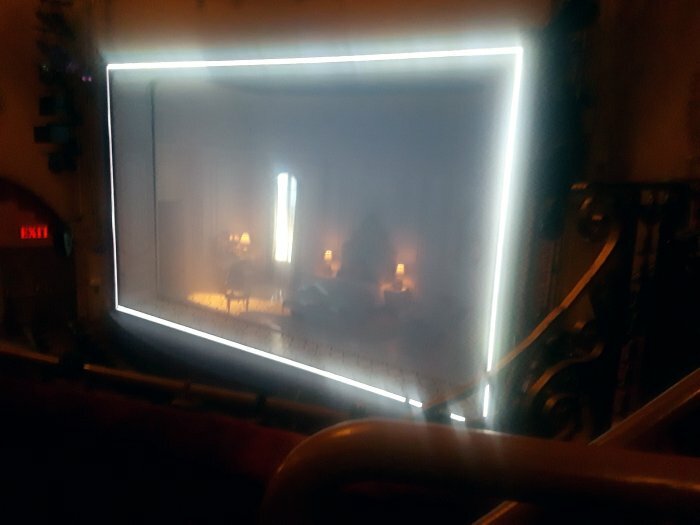 An image I didn’t use before because of the sticker on the inside of the cab window that makes the lower corner look all blurry. 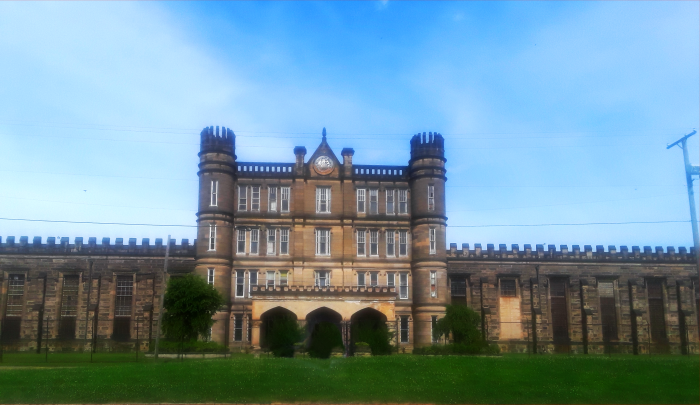 The former WV Penitentiary in Moundsville. Currently a haunted tourist attraction. Maybe someday it can be reactivated as a home for members of the current administration. 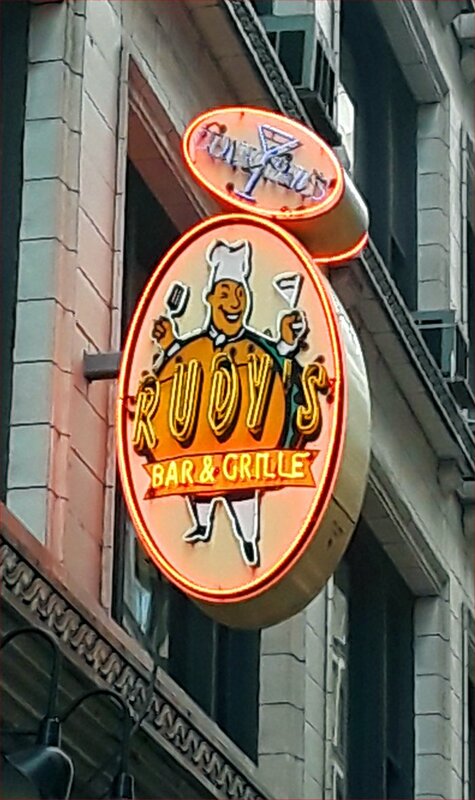 I got a better photo of this the last time we were in Chicago, so here it is. 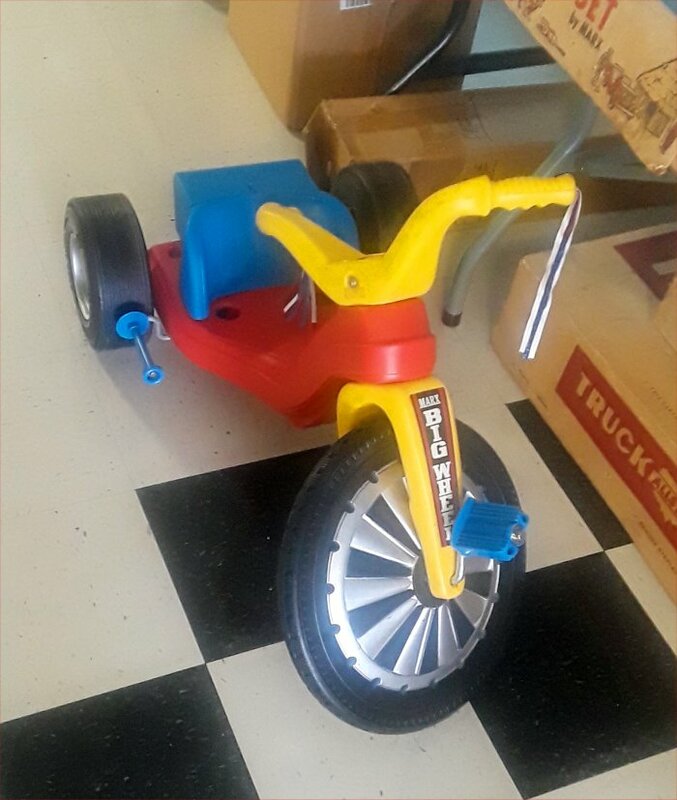 A stray Big Wheel at the now-closed Marx Toy Museum. I’m not allowed to say what this is. 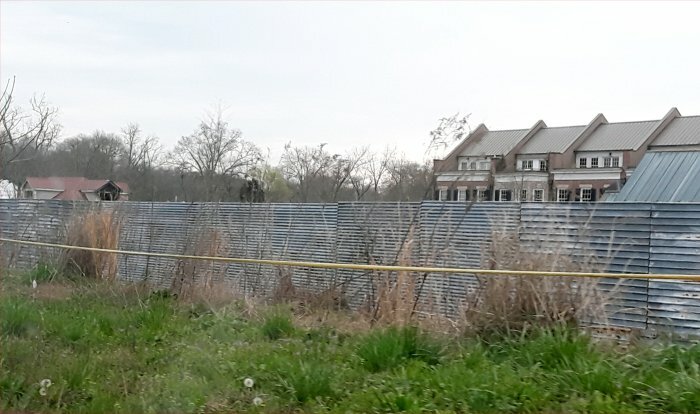 From The Walking Dead, it’s the wall at Alexandria (actually Senoia, Georgia). 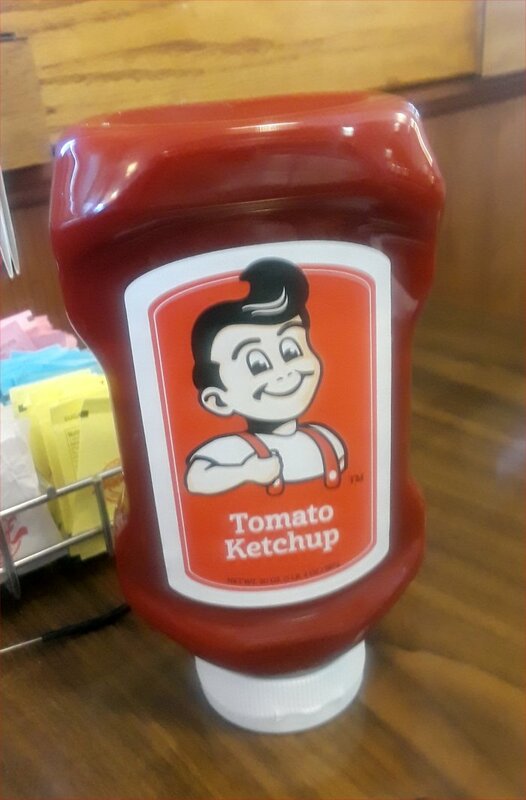 The best-tasting ketchup in the world. 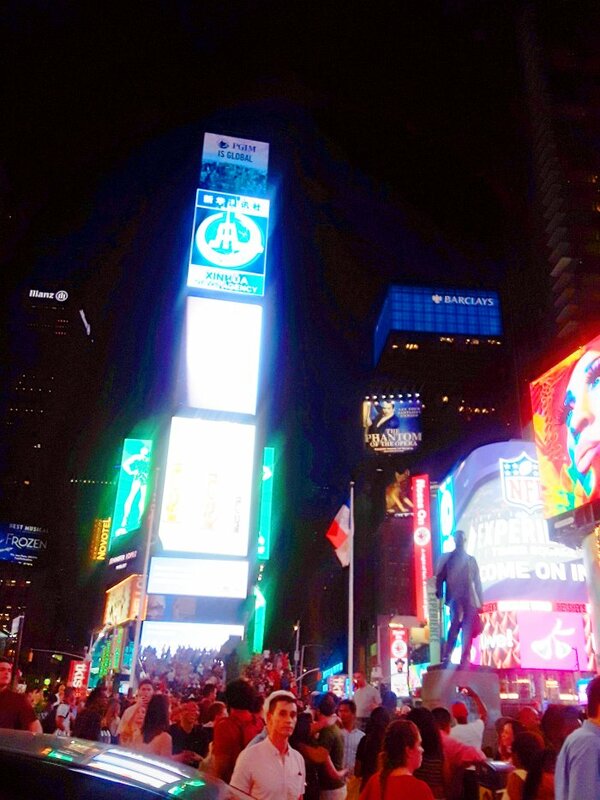 We leave you with a shot of Times Square. I told you these were random.